There’s fun to be had this weekend! 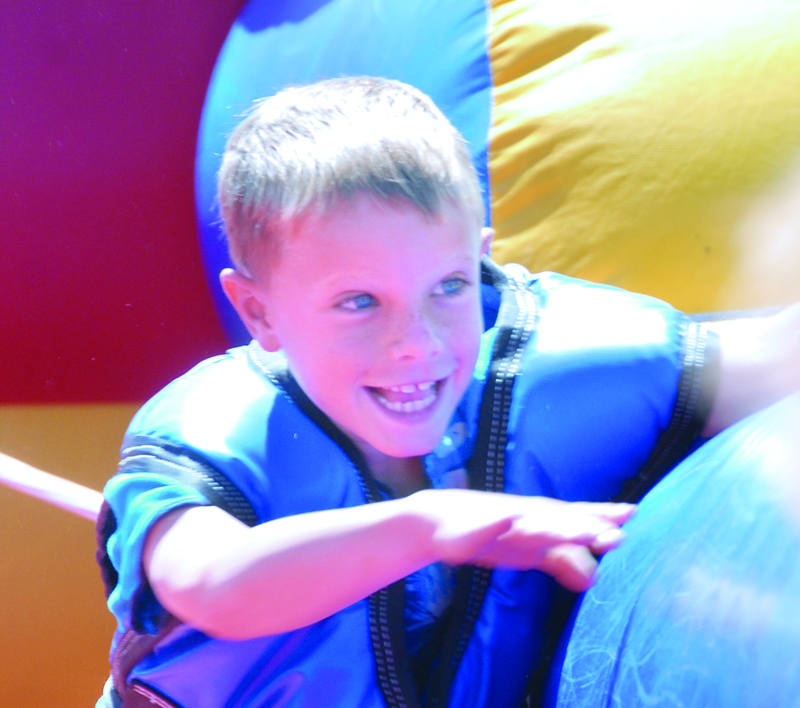 There is a ton of fun to be found at St. Maries Rotary’s third annual Mid-Summer Family Fun Festival Saturday at St. Maries City Park. 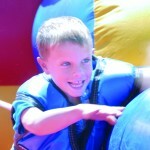 A barbecue challenge, Kiss Lizzy (the Donkey) Contest, children’s events, games, crafts, activities for adults and teens, a mechanical bull, frog races, a watermelon eating contest and vendor booths are just a few of activities slated for the day. 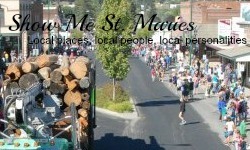 The festival also includes a free picnic that will begin at 11 a.m. and is organized by the St. Maries Centennial Committee. You’ll want to save room for the watermelon eating contest which starts at 2 p.m. The event is a fundraiser for the Rotary’s Strive Scholarship. The local group has awarded more than $20,000 to local students since its inception. Day bracelets for children and adults cost $13. Individual tickets will also be available. There will be prize drawings every half hour and more than $1,000 in prizes will be distributed to those in attendance during the day’s events. Grand prize drawings will be at 5:30 p.m. The adult winner will receive a chance to spend up to $200 in groceries at Archie’s IGA. The teen winner will receive two passes to Silverwood Theme Park and the children’s winner will receive a bicycle from Hughes Ace Hardware. Vendors are still welcome to set up at the Mid-Summer Family Festival. Call Sandee Reedey at 818-3137 for more information. More information about the day’s events is available by calling 245-2457 or 568-0742. Andy Doman can be reached at 245-9155 for more information about the barbecue challenge.